i met allison and her baby girl at a farmers market four years ago and was smitten by their stunning good looks. 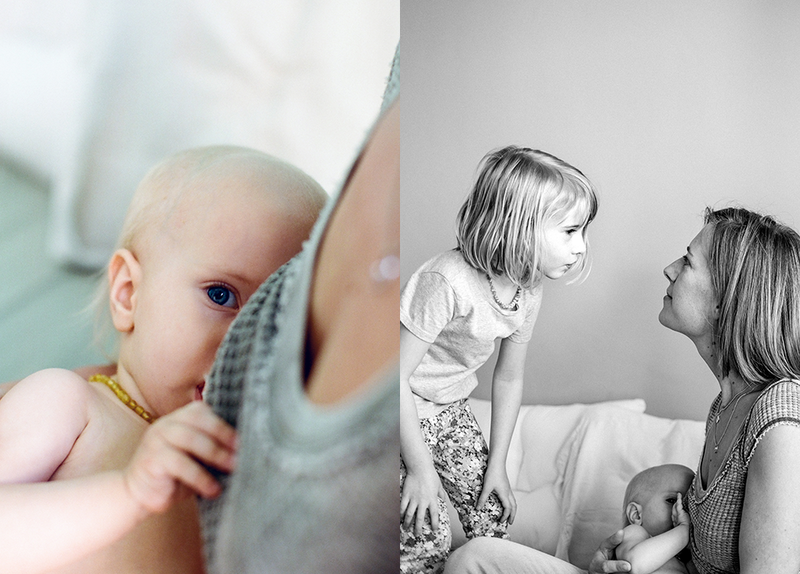 weeks later, i got to photograph her little family of three. recently, she contacted me and asked to do a session with their second child who is now one. the two girls are just so sweet and lovable! from the moment i walked into their home, i was greeted so warmly by cory, her husband, as if we were friends. to this day, i am still so touched by that. they were so great about me moving about their home, doing what i needed to do to look for great light (something that you never have to worry about because i will find it! :) i am just so grateful for their trust in me. and i am so happy to share their session with you. interested in a family session? let's chat!